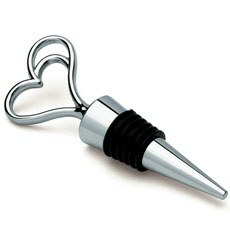 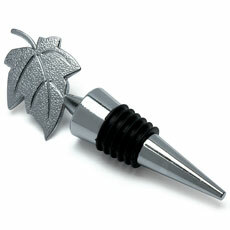 Wine bottle stoppers make a great party favor for any kind of special occasion. 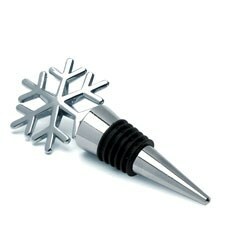 That's because they are both practical and festive. 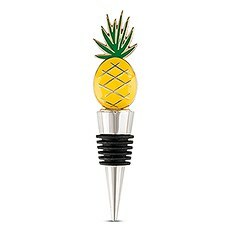 Wine stoppers signal a fun evening full of celebration and merriment, but they can also be put to good use at home long after the party ends. 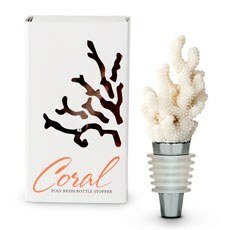 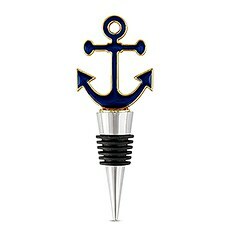 If you're looking for a party favor guests will be thrilled to receive, be sure to choose one of these wine bottle stopper party or wedding favors from Weddingstar.Chic StylesThough wine bottle stoppers all perform the same function, they come in a wide variety of designs when you shop on our site. 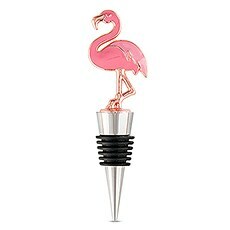 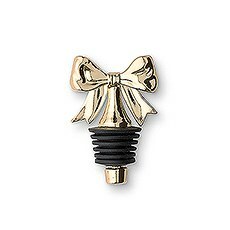 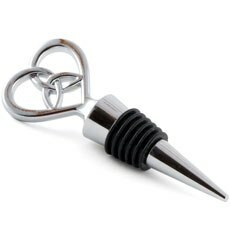 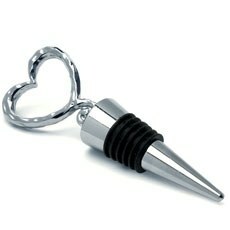 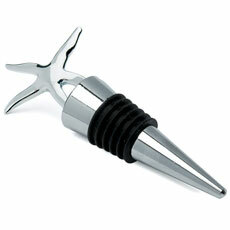 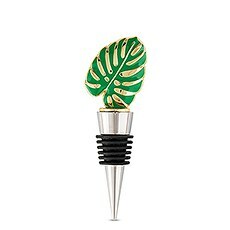 We're excited to offer such a diverse collection of wine stoppers for event hosts and hostesses. 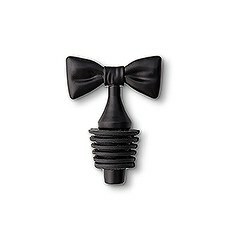 Whether you want something elegant and classic or quirky and unique, you'll find it here. 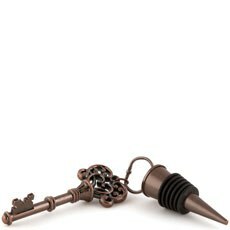 We offer a great selection of vintage, rustic, modern and timeless wine bottle stoppers so that anyone can find something that fits in with their event theme. 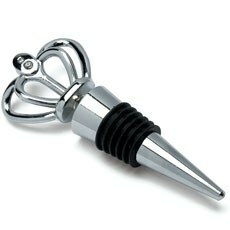 Just browse our many options in this collection to discover something that suits the look you're going for at your party.All Kinds of CelebrationsWine bottle stopper favors are great for weddings. 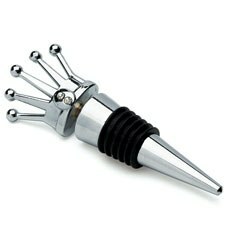 People are usually enjoying a drink to celebrate, so it's right on theme, and they can take their stopper home from the wedding to remember the fun reception. 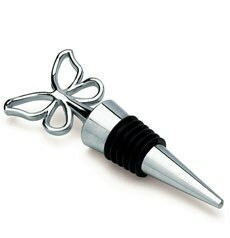 However, these favors can also be used for a number of other special events. 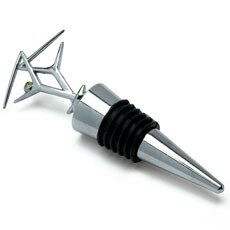 Consider offering your guests a lovely wine stopper at birthday parties, anniversary parties, New Year's Eve parties, engagement parties and more. 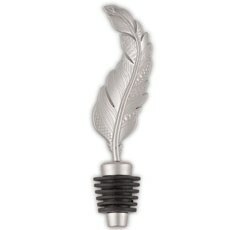 There are countless ways to incorporate these unique and stylish stoppers into your next event. 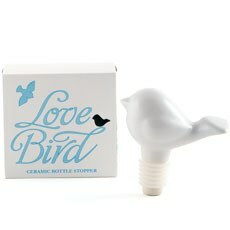 Shop at Weddingstar to find high-quality, chic party favors for any celebration on your social calendar.